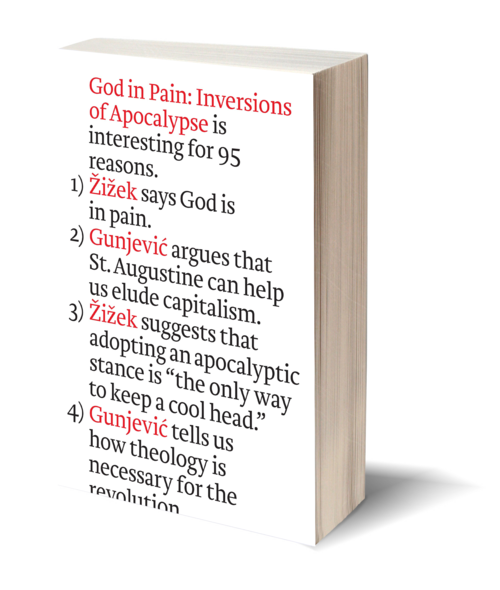 In God in Pain: Inversions of Apocalypse, pyrotechnic Marxist theorist Slavoj Žižek and radical theologian Boris Gunjević offer us not a religious text but a critical inquiry, a work of faith not in God but in the human intellect. With his contagious zeal and his genius for unlikely connections, Žižek calls the bluff on the West's alleged atheism and contemplates the bewildering idea of an Almighty that both suffers and prays. 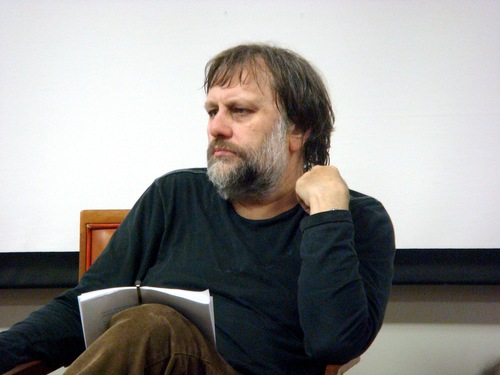 Taking on Žižek's gambits and proposing his own, Gunjević issues a revolutionary clarion call for theology that can break the back of capitalism's cunning "enslavement of desire." With gripping examples and razor-sharp logic, Žižek and Gunjević invoke thinkers from Augustine to Lacan and topics ranging from Christian versus "pagan" ethics to the "class struggle" implied in reading the Qur'an and the role of gender in Islam. Together, they confirm and dissect faith in the twenty-first century, shaking the foundations of the Abrahamic traditions.